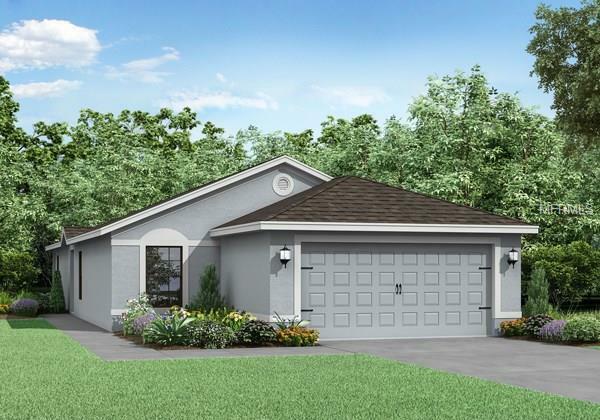 The Cocoa floor plan by LGI Homes is located in the beautiful community of Villages atBridgeWater. This spacious one-story home features 3 bedrooms, 2.5 baths, and is 1,678 squarefeet with a 2 car garage. Included in this beautiful new home, are new energy efficientappliances, custom cabinets, oversized landscaped lots and a Homeowner Warranty.